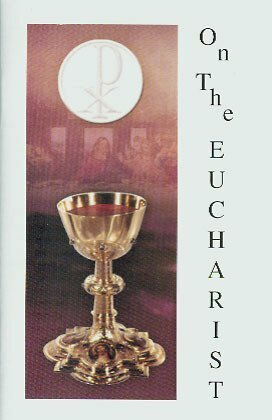 Encyclical letter by Pope John Paul II, to the bishops, priests and deacons, men and women in the consecrated life and all the lay faithful, on the Eucharist in its relationship to the Church. 44 pages, 5.5" x 8.5". $2.50.